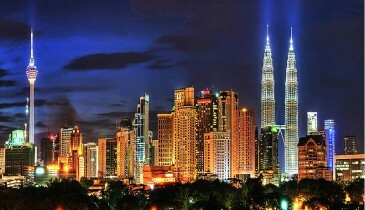 Malaysia’s capital, Kuala Lumpur, offers striking blends of past and present. Walk down the bustling streets, shop at the best-deal shopping avenues and see the shining skyscrapers. 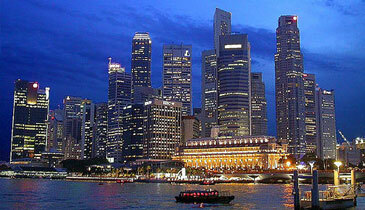 Continue your holiday in Singapore, an amazing land that offers numerous choices for endless fun. Enjoy this super fun vacation. 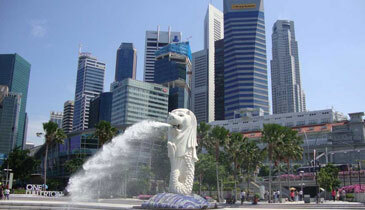 As of now airfare for Singapore - Kuala Lumpur (AirAsia) in the package is calculated at Rs. 2,800/- (per person). Any increase in the airfare to be Paid Extra.